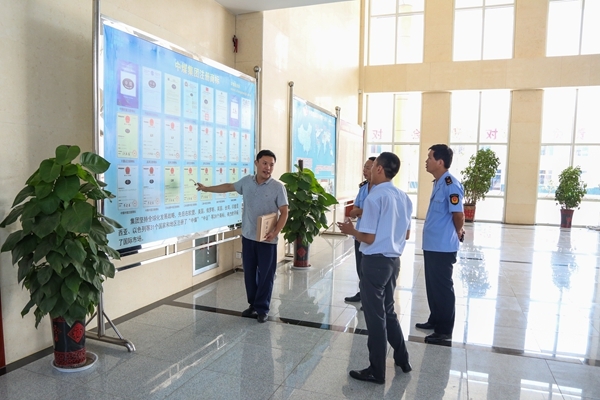 Summary: On the afternoon of September 12th, Jining High-tech Zone Network Supervision Section Chief Feng Xuxiang visited Shandong China Coal Group E-commerce Industrial Park, accompanied by Directors of Jiezhuang Street Market Supervision Office Zhang and Ma, for the guidance of the Group's e-commerce, platform operation and network supervision and other related matters, Deputy General Manager of China Transport Group Sun Shijun, Guan Chenghui accompanied and reception. 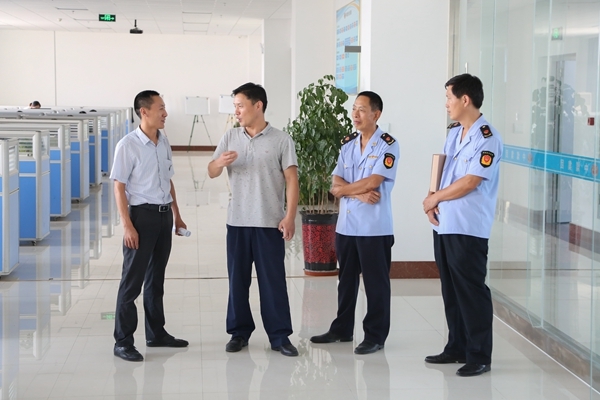 On the afternoon of September 12th, Jining High-tech Zone Network Supervision Section Chief Feng Xuxiang visited Shandong China Coal Group E-commerce Industrial Park, accompanied by Directors of Jiezhuang Street Market Supervision Office Zhang and Ma, for the guidance of the Group's e-commerce, platform operation and network supervision and other related matters, Deputy General Manager of China Coal Group Sun Shijun, Guan Chenghui accompanied and reception. 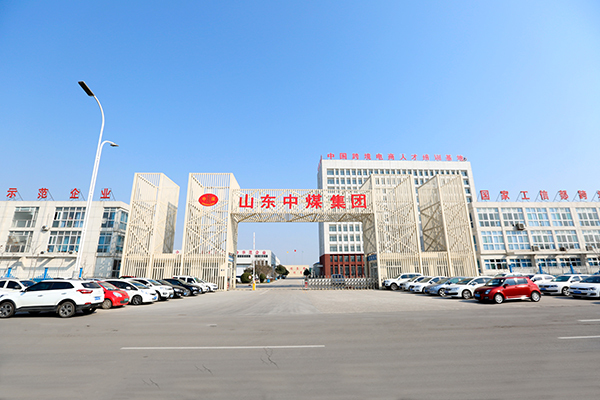 Chief Feng and other leaders visited the China Coal Group E-commerce Technology Building, E-commerce Company, Cross-border E-commerce Company, Network Information Company, Software Technology Company, Weixin Agricultural Technology Company, and Kate Intelligent Robotic Company etc. 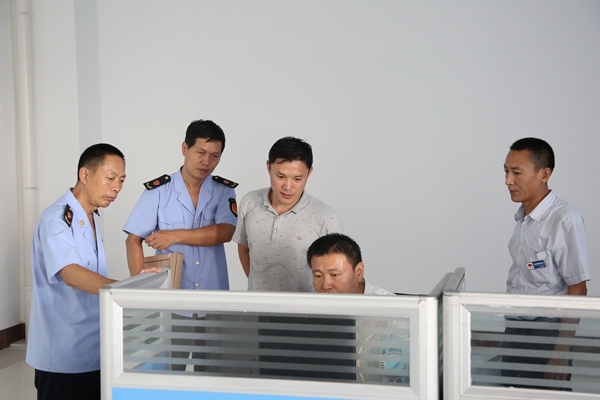 During the visit, Manager Guan made a detail introduction to Chief Feng on the Group's e-commerce development and e-commerce platform network supervision situation. 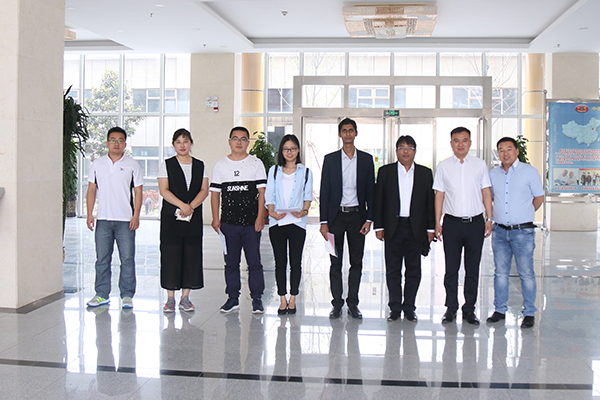 Through the visiting, Chief Feng gave a highly praised to the Group for the development of e-commerce and outstanding achievements on e-commerce platform construction, and fully affirmed to the Group of standardized management and strict network supervision process. Chief Feng pointed out that to promote the healthy development of the e-commerce industry, and create a consumer satisfaction with the online shopping environment, is the common responsibility between the regulatory authorities and the e-commerce platform enterprises. 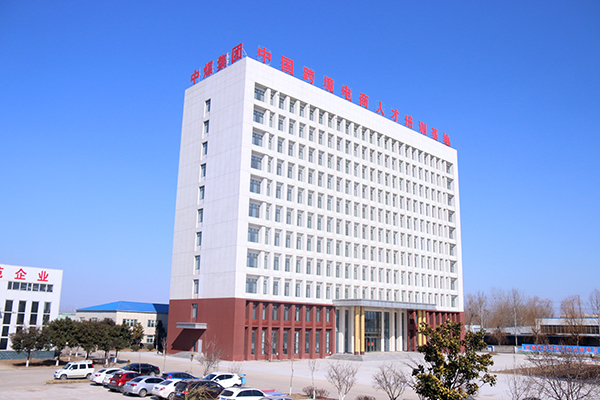 This time, through the understanding of information dissemination, qualification verification, release review and other related processes of China Coal e-commerce platform, we could see that China Coal Group did very well in the network platform supervision, I hoped that the next step to further strengthen the main responsibility and self-discipline, to explore the new model of e-commerce platform to better promote the healthy development of the e-commerce industry! 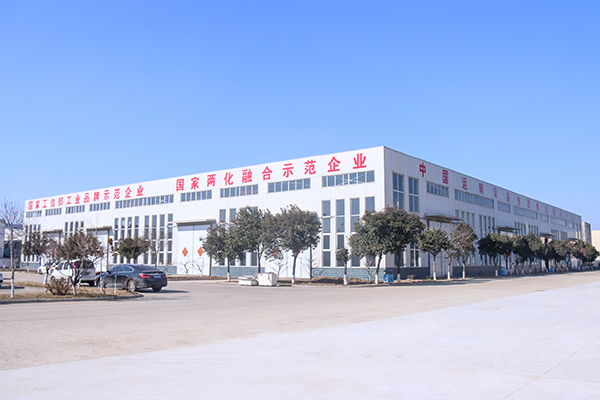 Manager Guan said that thanks to the leadership for the strong support of the development of China Coal Group, the Group has always attached great importance to network supervision in the development of the e-commerce platform, and strive to provide a good faith and healthy network trading platform for the vast number of consumers. Next step, we would actively cooperate with the Business Sector supervision work, and strive to make a positive contribution for the healthy development of the e-commerce industry!